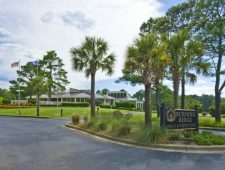 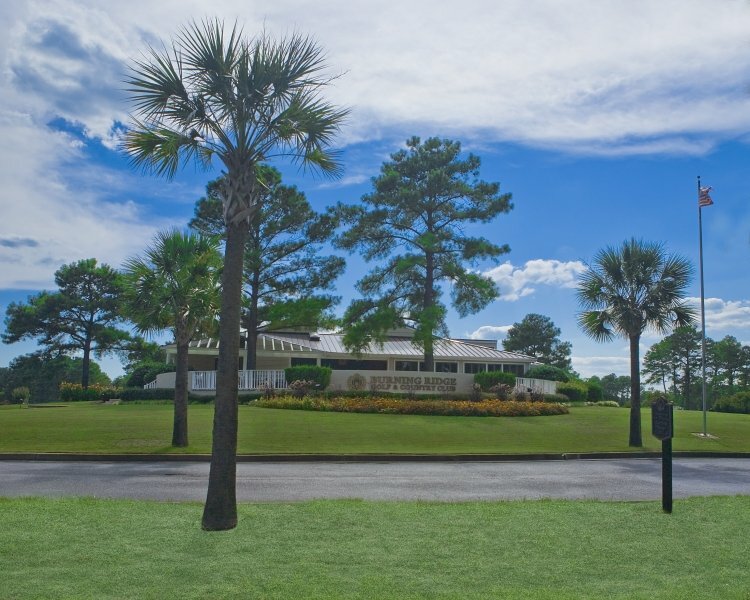 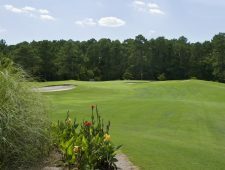 Multiple renovations in 2005 led to the Burning Ridge Golf Club being voted as Myrtle Beach’s Golf Course of the Year in 2006. 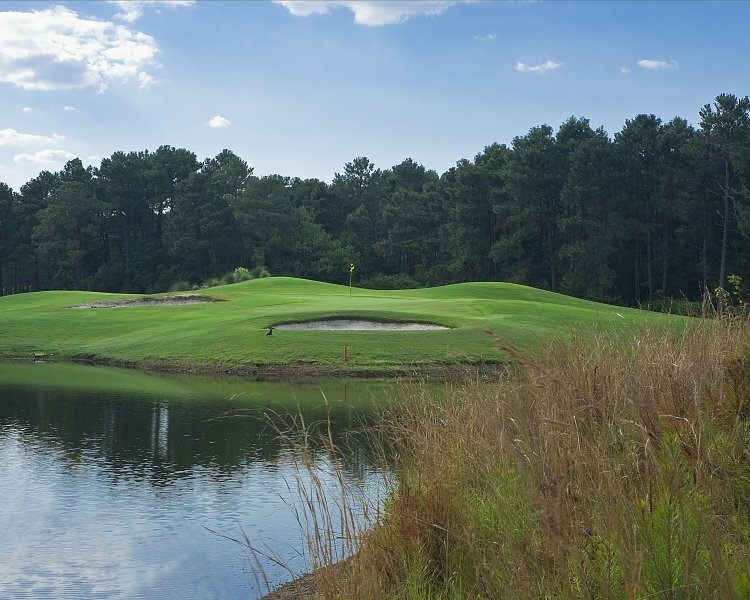 This Gene Hamm designed course is a 6,780 yard par-72 course that will not disappoint. 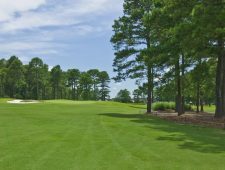 Tree-lined fairways and elevated greens will challenge high handicappers and give even the best golfers a lot to think about. Two short par 5’s (holes 7 and 15) will temp long hitters to go for the eagle. 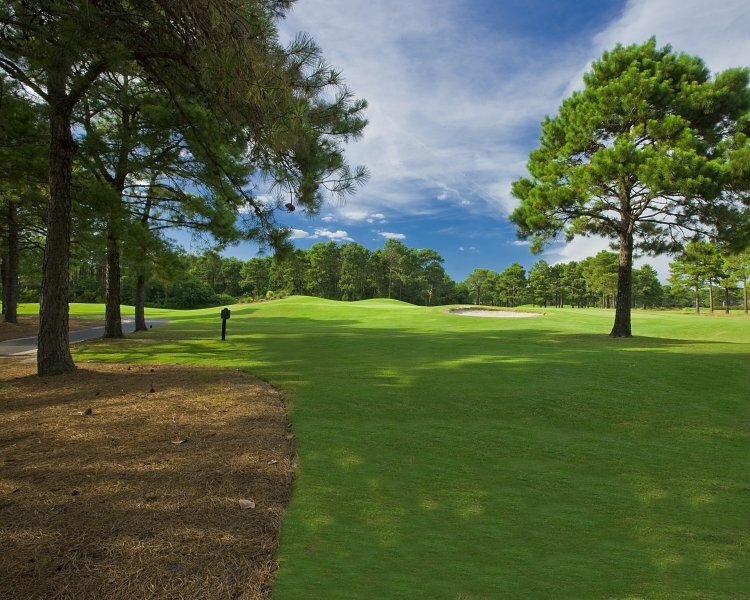 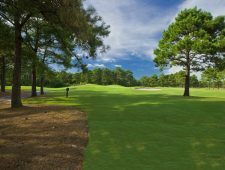 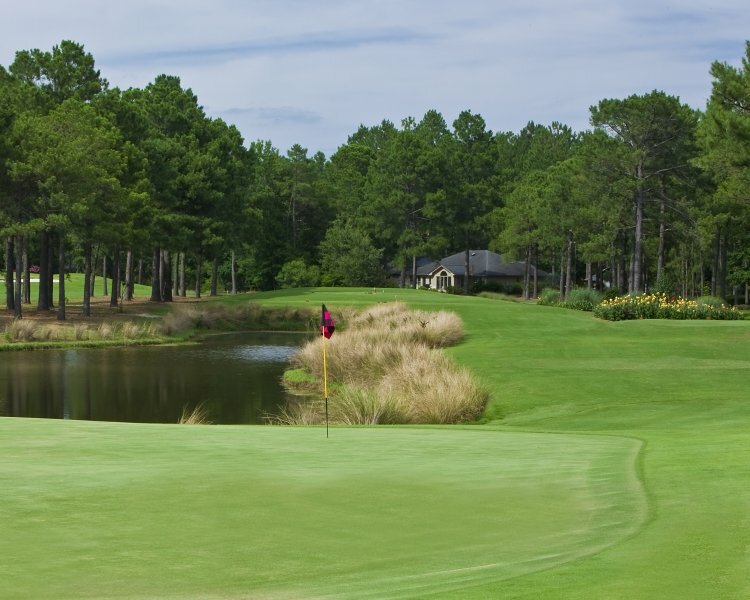 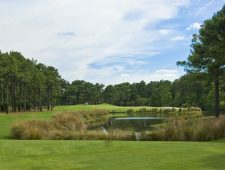 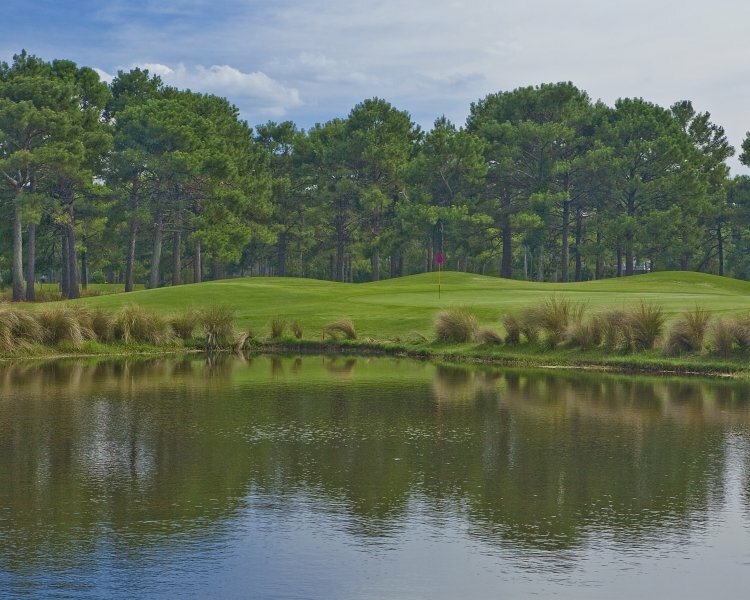 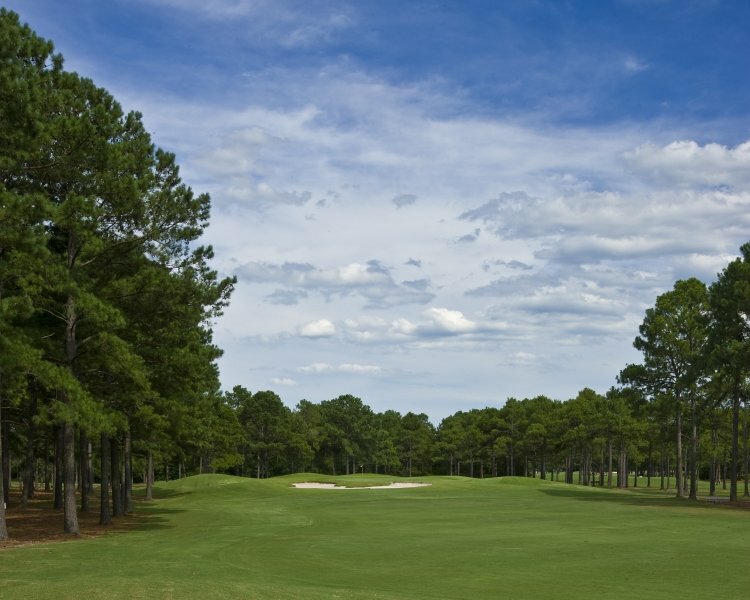 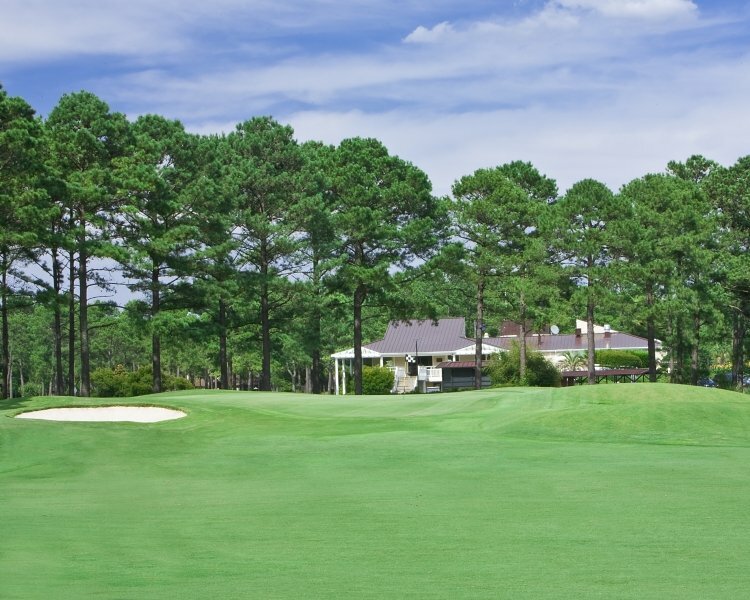 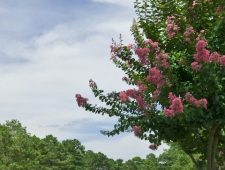 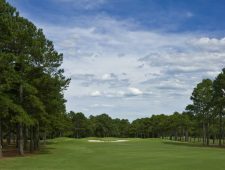 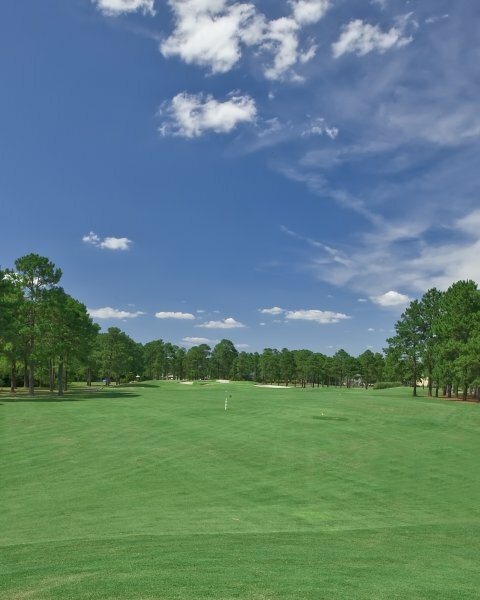 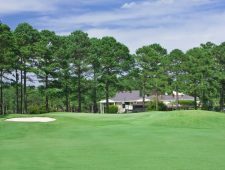 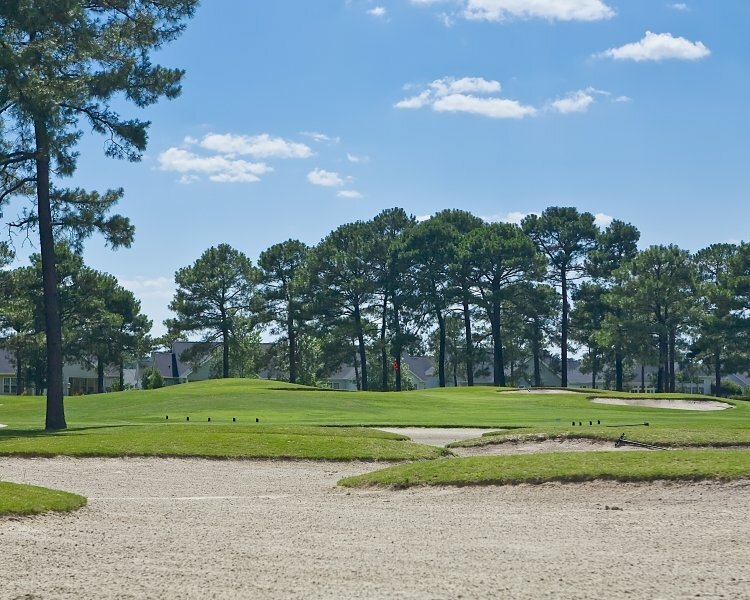 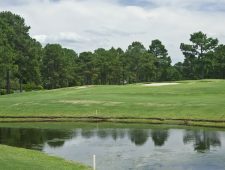 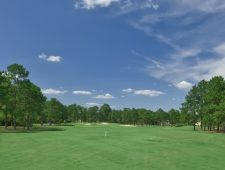 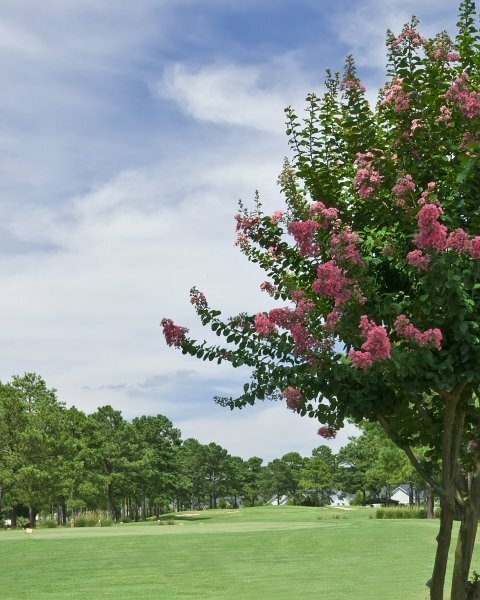 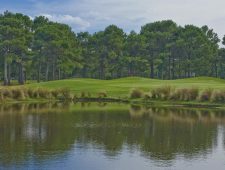 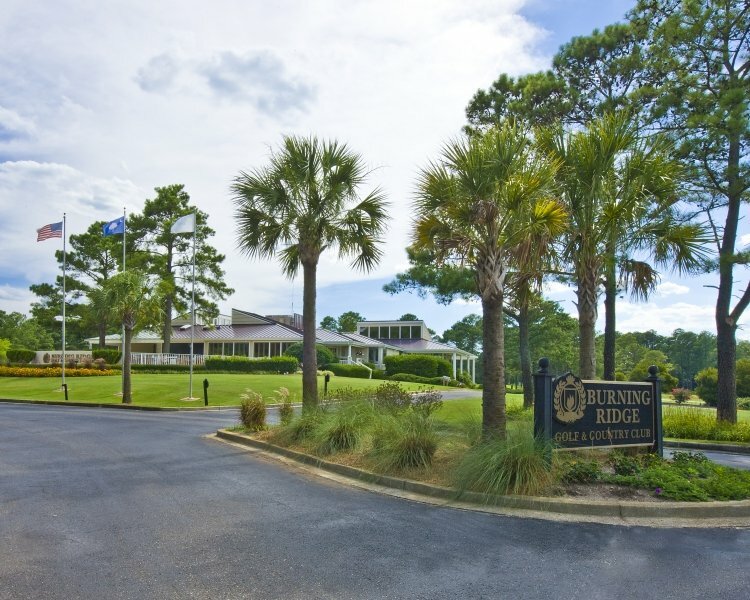 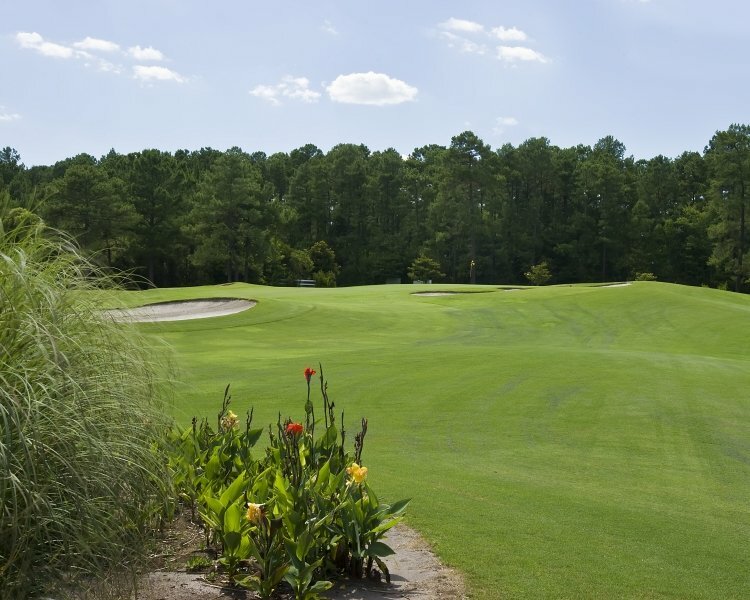 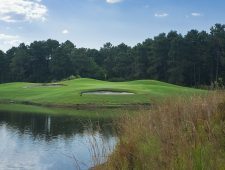 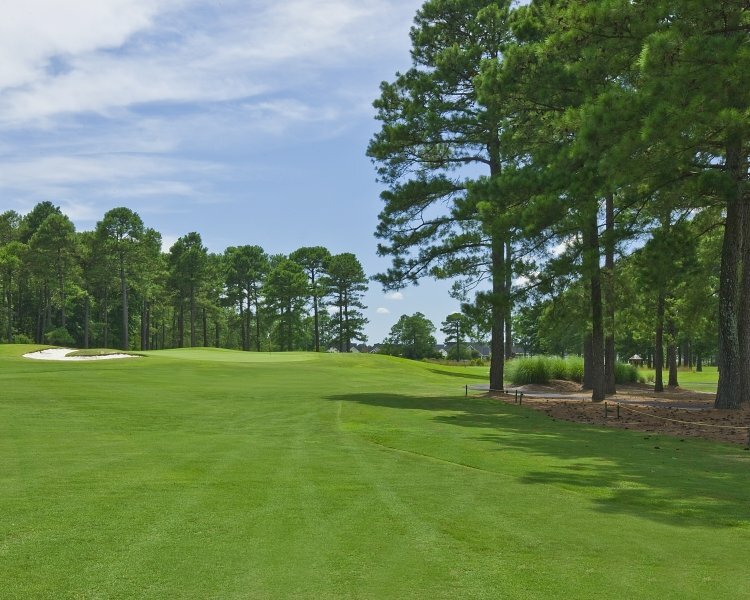 Burning Ridge has a great location right off of Highway 501 and is one of the better golf course values in the Myrtle Beach area. 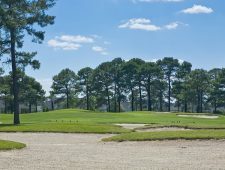 The clubhouse grill is a great place to grab a beverage or a cocktail after round, especially if you take the opportunity to enjoy the expansive deck.